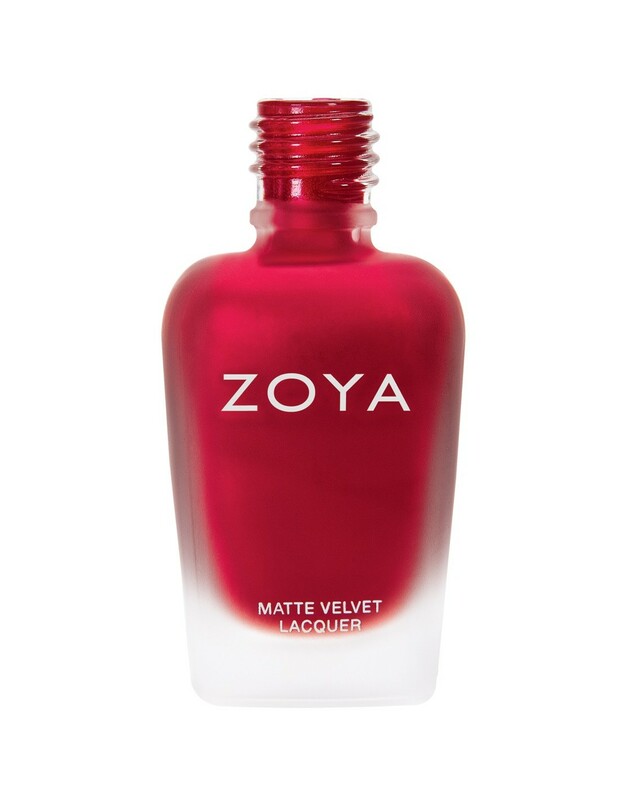 in the traditional MatteVelvet finish. 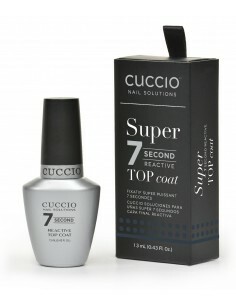 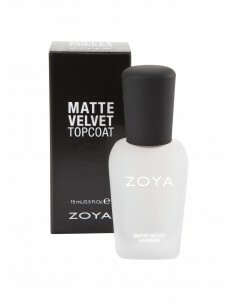 Introducing a flawless matte top coat in Zoya's award-winning BIG5FREE formula. 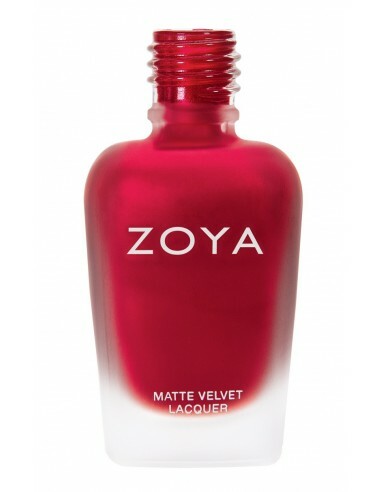 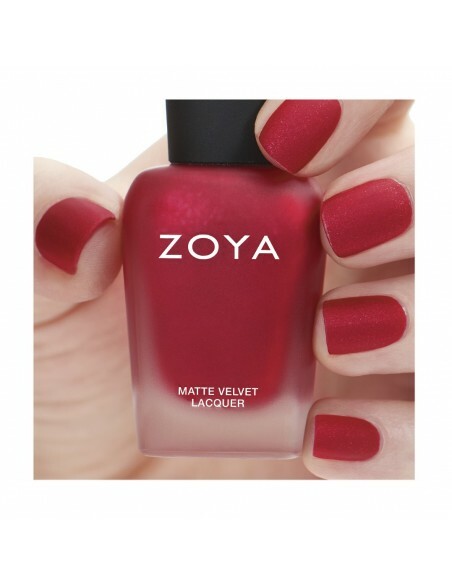 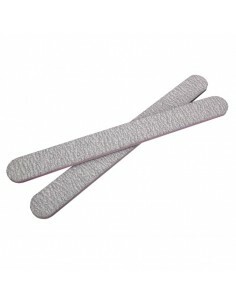 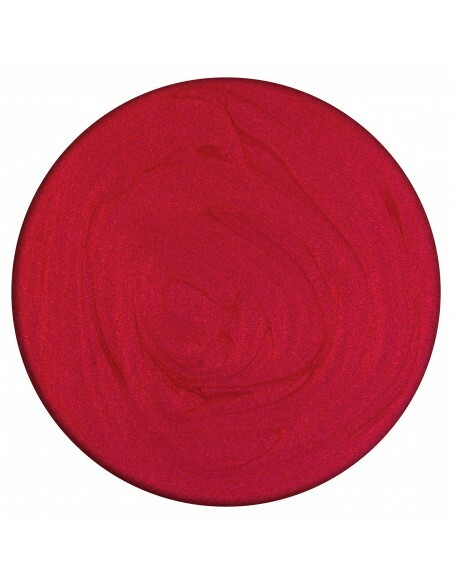 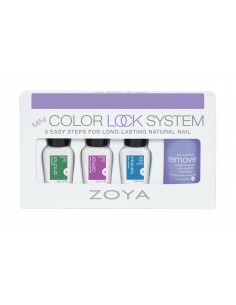 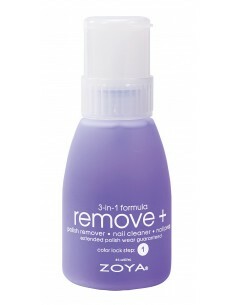 Apply over any of your favorite Zoya shades for instant mattification!